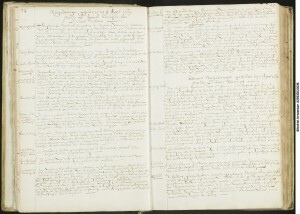 Amsterdam tax registers on income from letting property (‘Verpondings-quohier van den 8sten penning’, concerning the so-called ‘eight-penny tax’), dating from the early 1650s, show that Spinoza's father Michael d'Espinosa rented a brick house from a certain Willem Kick at the edge of the Vlooienburg quarter. 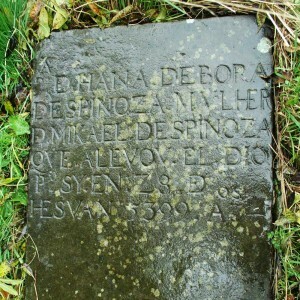 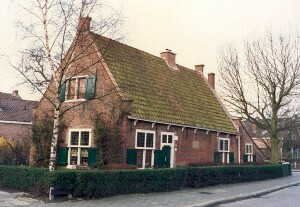 Presumably, Spinoza was born in a house somewhere in or around the Vlooienburg quarter, but archival records are missing. 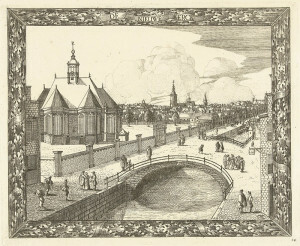 Rieuwertsz Sr. was one of the most productive and influential publishers in Amsterdam of his own time. 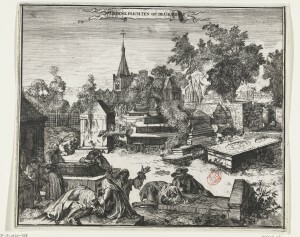 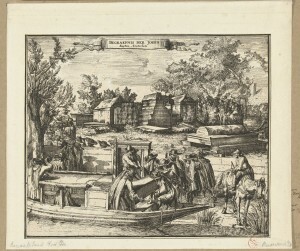 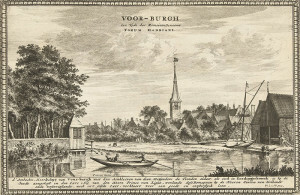 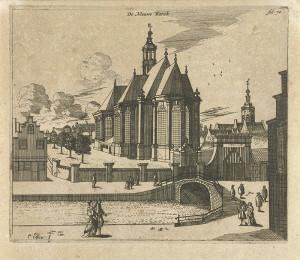 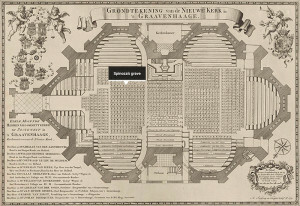 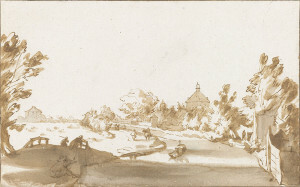 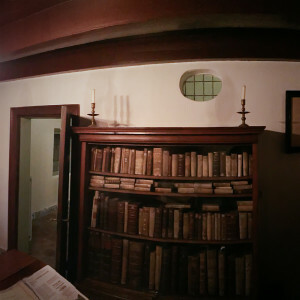 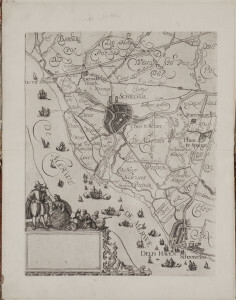 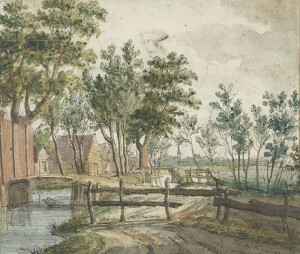 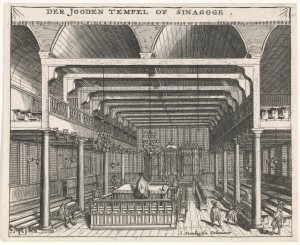 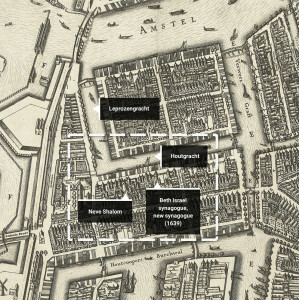 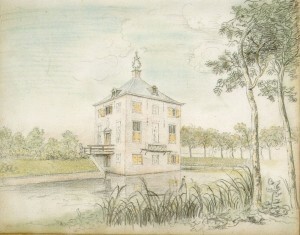 Spinoza's contacts with him and with like-minded dissenting spirits who frequented his bookstore ‘in ’t Martelaarsboek’ (‘In the Book of Martyrs’) in the Dirk van Assensteegh (nowadays the Dirk van Hasseltsteeg, running off the Nieuwezijds Voorburgwal, close to the Nieuwendijk) were of crucial importance for him. 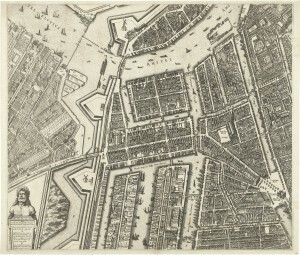 Pall Mall (Westminster, West London) was a fashionable and essentially still rural street—running from St James’s street to Haymarket—where several large townhouses were standing. 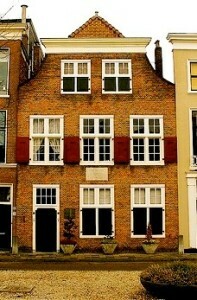 It was the address where Spinoza's correspondent Henry Oldenburg resided. 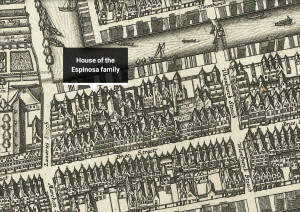 His house was located somewhere in the middle of Pall Mall.